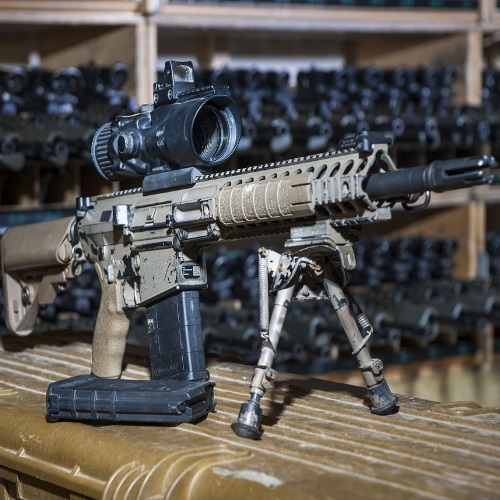 Primary Arms manufactures some of the most impressive affordable optics, but how do they compare to market staples like Aimpoint and Trijicon? 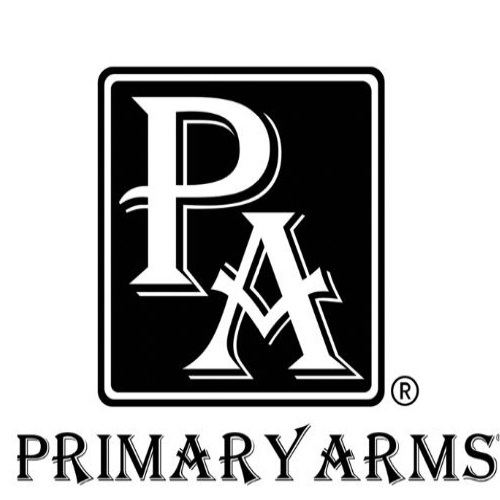 Like gun history? 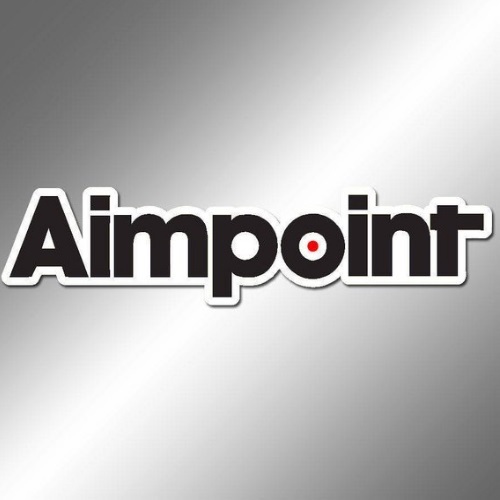 Like the universally beloved gun accessory manufacturer, Aimpoint? You’ve come to the right place, that’s for sure! 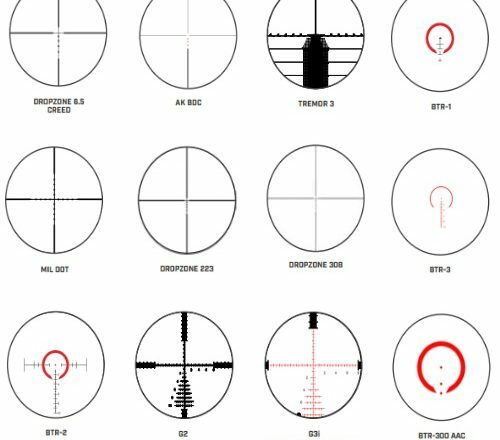 Our new feature, The History And Products Of Aimpoint takes a look at one of the most innovative companies to produce scopes and sights for firearms today. 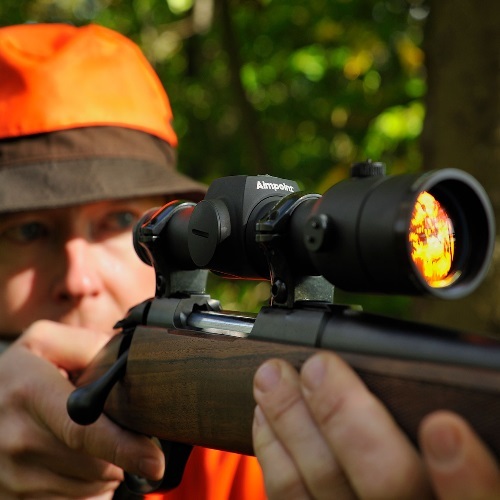 When it comes to sights, one of the most popular options is definitely the red dot sight. Handy, inventive, and straight forward, the red dot sight is effective in helping with targeting in both tactical and recreational situations. 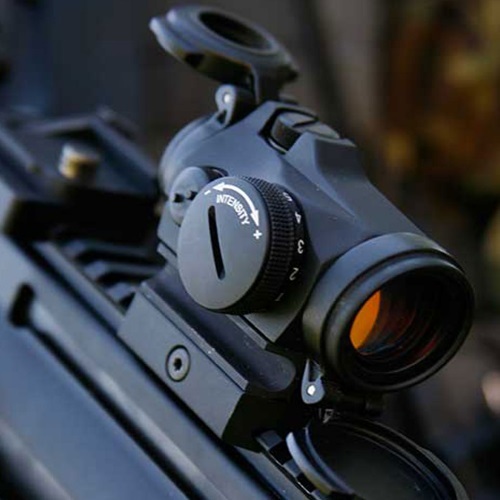 The Aimpoint Micro T-1 red dot sight is, in many people’s opinions, one of the greatest combat optics ever to be engineered – read all about it in our feature. Our Aimpoint hunter series review will delve into the many benefits of this scope series as well as possible applications and over-all sight specs. We’ve already covered the M2, M3, and M4 when it comes to Aimpoint – now get ready for a whole new Aimpoint series about the incredible Hunter Series! Read on now! 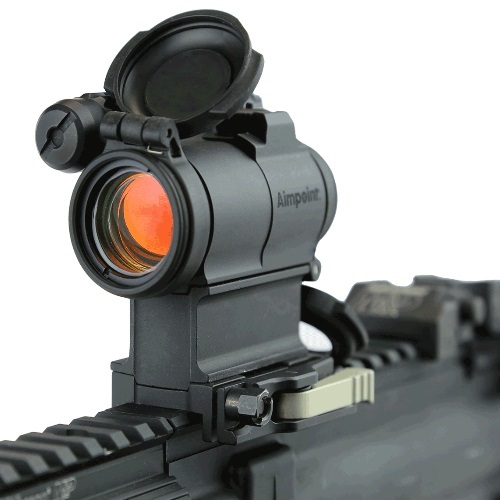 The Aimpoint Comp M series is highly regarded and for good reason. From the M4 to the M3 to the M2, Aimpoint’s game has been on point. The Aimpoint Comp M2 is (or rather, was) one of Aimpoint’s most successful products. It is a sight which has been issued to many units, around the world. Read on to learn more!